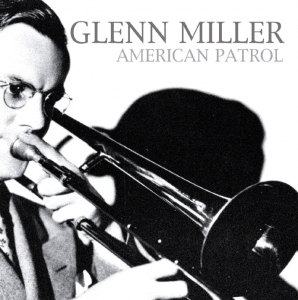 The great Glenn Miller band featured on 18 classics from their hit making heyday, including 3 No 1’s. The Miller band attracted a huge following and over the decades featured some of the finest musicians, singers and arrangers of all time. 23rd & 24th of August sees the annual Glenn Miller Festival taking place at the Twinwood Arena near Bedford so the profile for the current performing Orchestra and vintage recordings will be high.